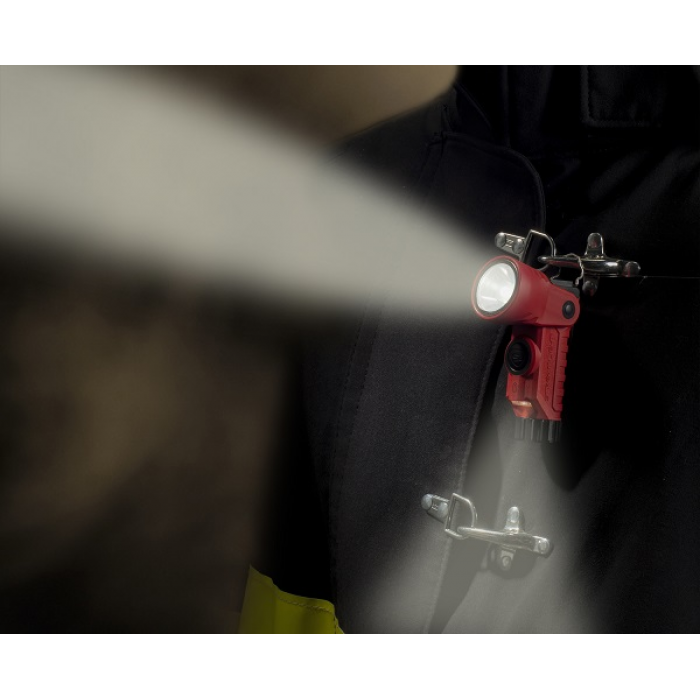 ✔ So Wear it, Hold it, Clip it, or even Hang it! 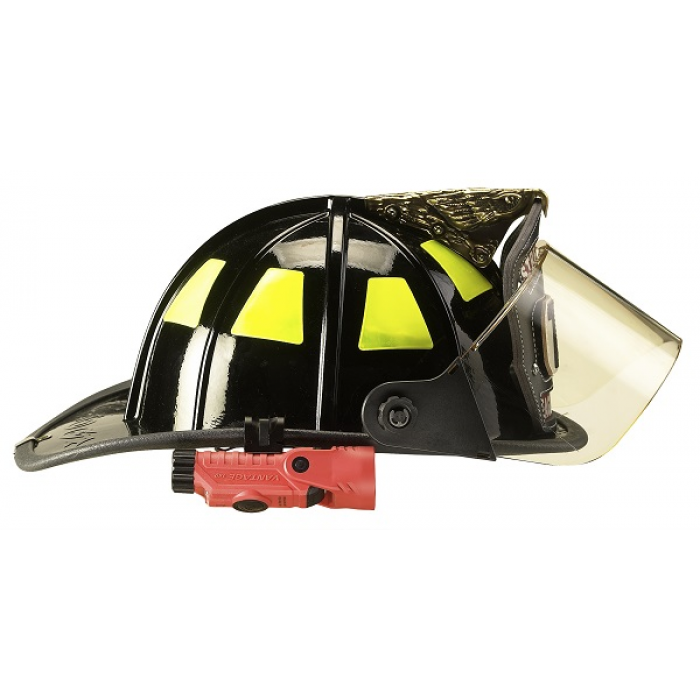 Lightweight and compact, the VANTAGE® 180 is designed to easily attach above or below full brim Fire and Industrial helmets. 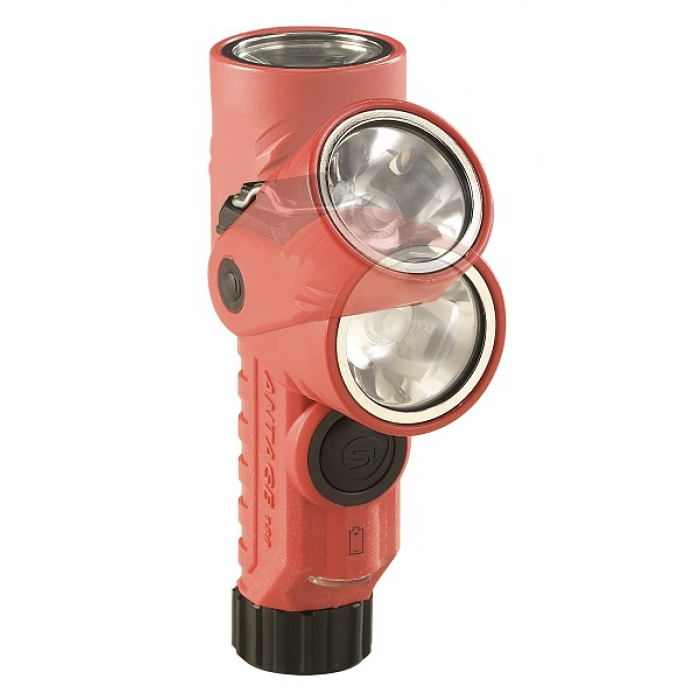 The VANTAGE® 180 features a C4®LED main light combined with an ultra-bright blue LED safety tail light or a white safety flood down light mode automatically selected with the rotation of the head. Integrated Stainless Steel Clip is designed to be used with the “quick release” helmet bracket that easily detaches the light from the helmet for use as a hand held or pocket light. 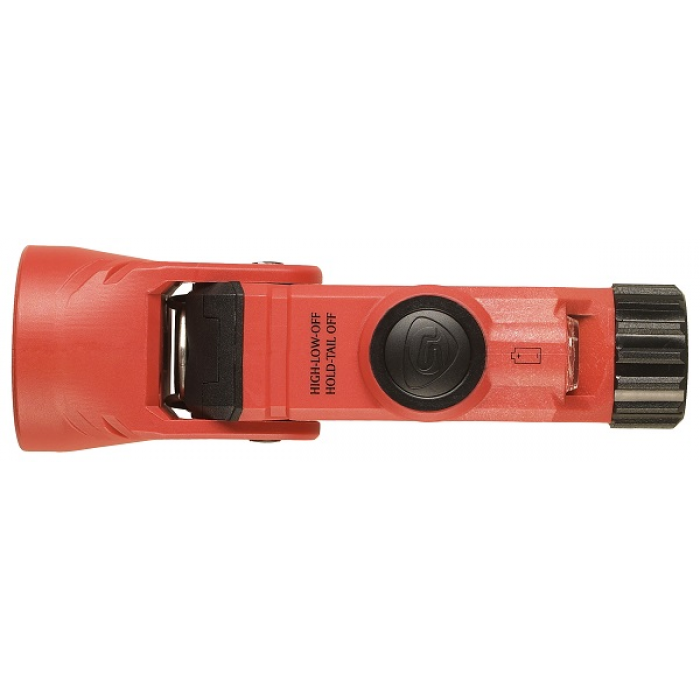 The light also features a clip to attach to turnout gear. 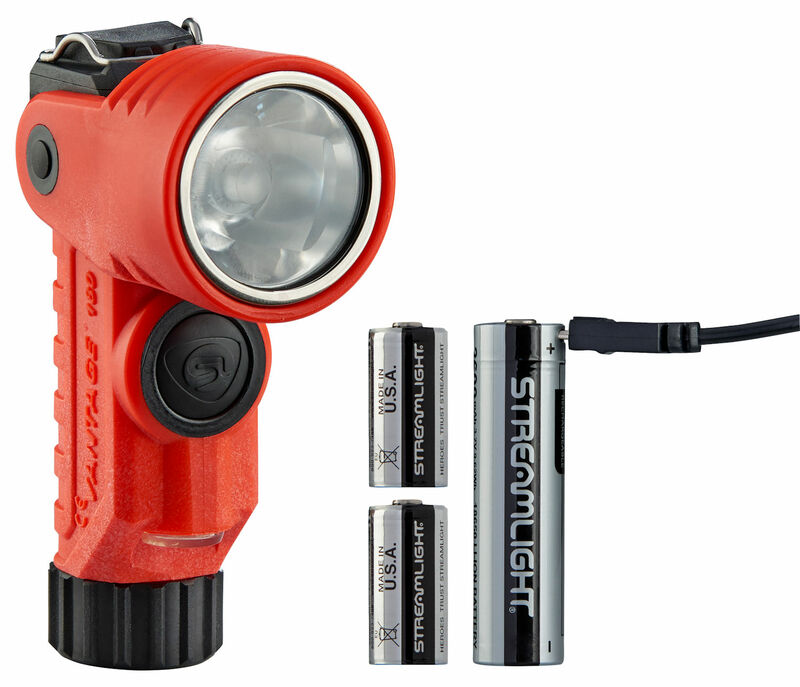 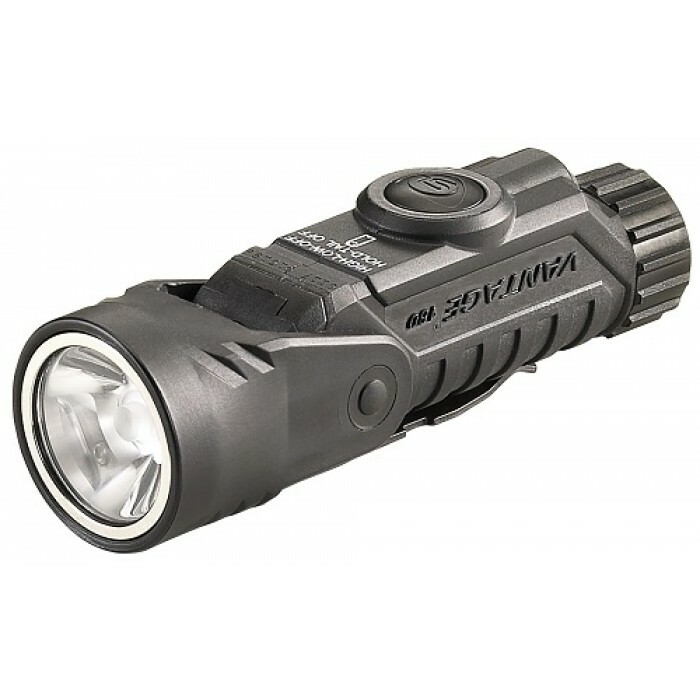 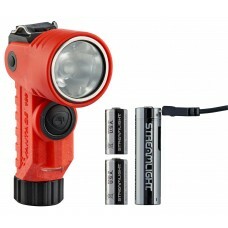 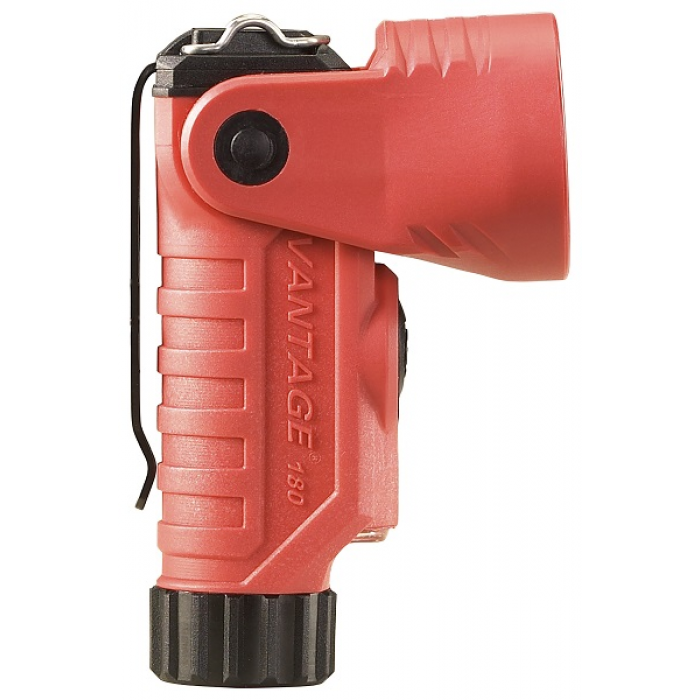 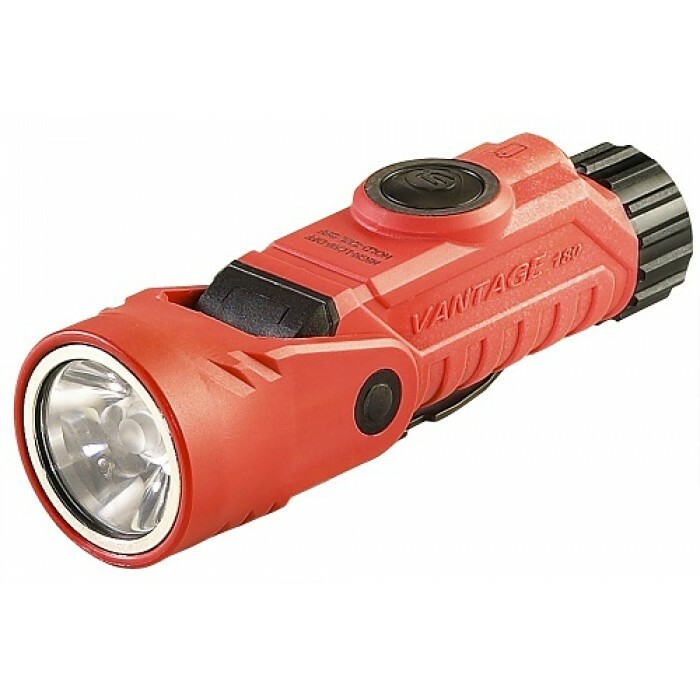 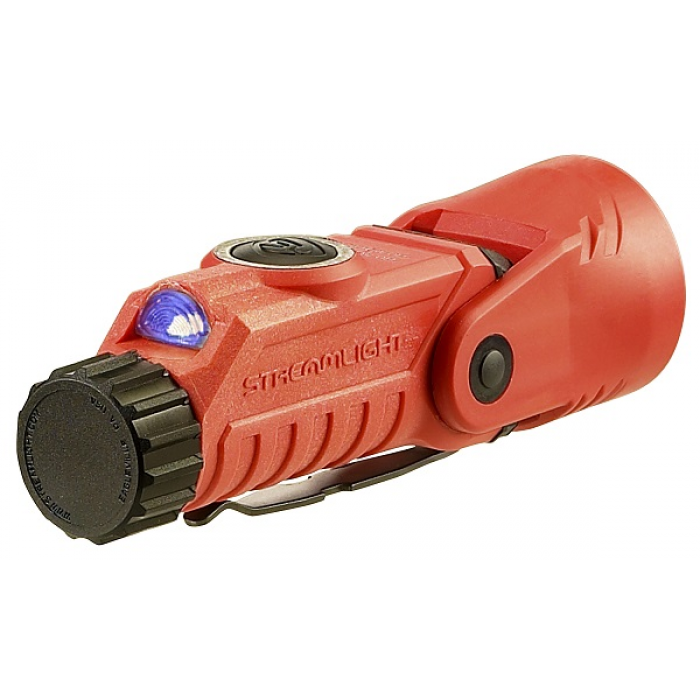 Vantage® 180 X: Helmet/Right-Angle Multi-Function Flashlight Includes (2) CR..